Find out why Austin Robinson-Coolidge became an SMS adviser! Find out why Brisa Zubia became an SMS adviser! 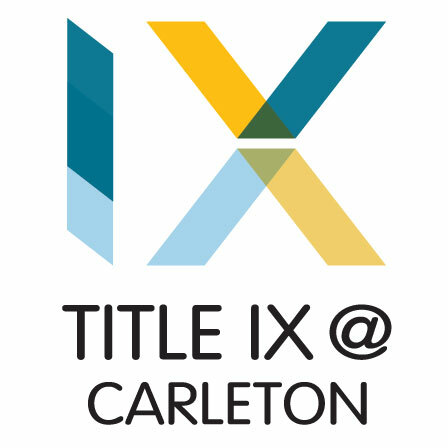 Carleton College is committed to fostering an environment free of sexual assault, sexual harassment, and other sexually inappropriate conduct. We encourage all members of our community to report all incidents of sexual misconduct and encourage those who have experienced sexual misconduct to seek support and care.